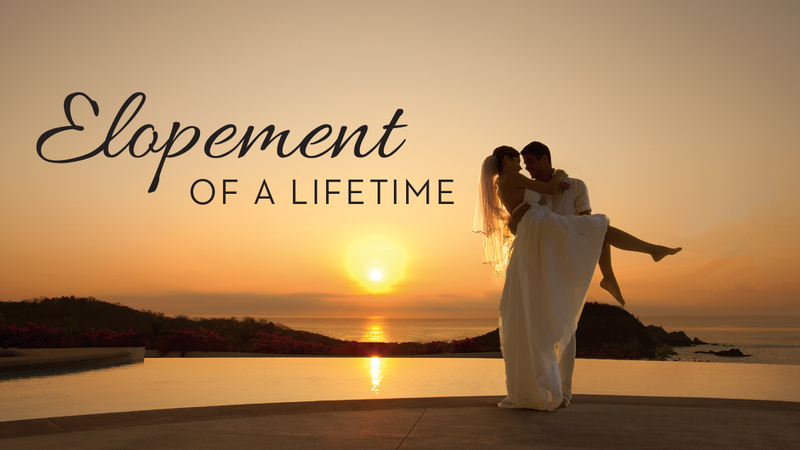 We are so excited that AMResorts is offering a great promo for a last minute all-inclusive elopement and honeymoon package in the Caribbean, Mexico or Costa Rica. This package is available at all AMResorts, which include Secrets Resorts, Dreams Resorts, Now Resorts and Zoetry Resorts. You can choose from Jamaica, Cancun, Costa Rica, Punta Cana, Cabo, Puerto Vallarta and La Romana. You’re ready to start your life with your best friend, so go with the package that will give you all the essentials for your big day! 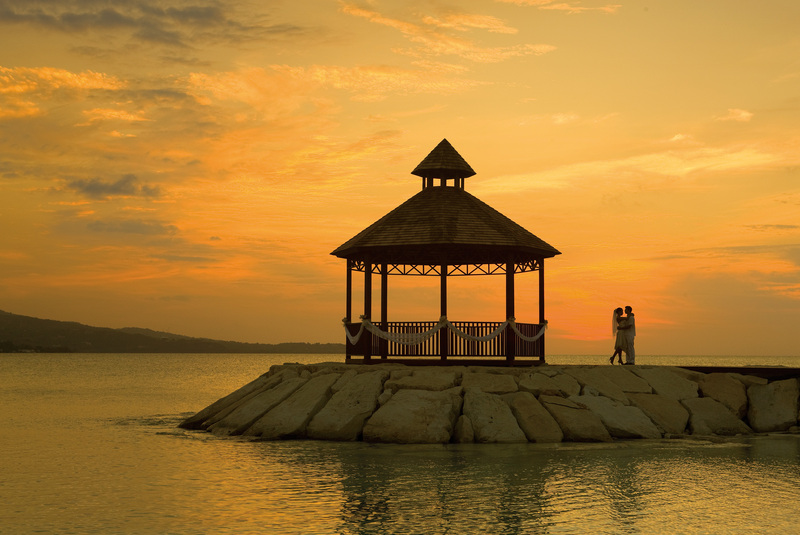 This special is valid for one of our top all inclusive Jamaica wedding resorts, the Secrets St James. This luxury adults only property pictured above is located in Montego Bay and convenient to the international airport.